The Ghar-e Ali Sadr is the world’s largest water cave which attracts millions of visitors every year. 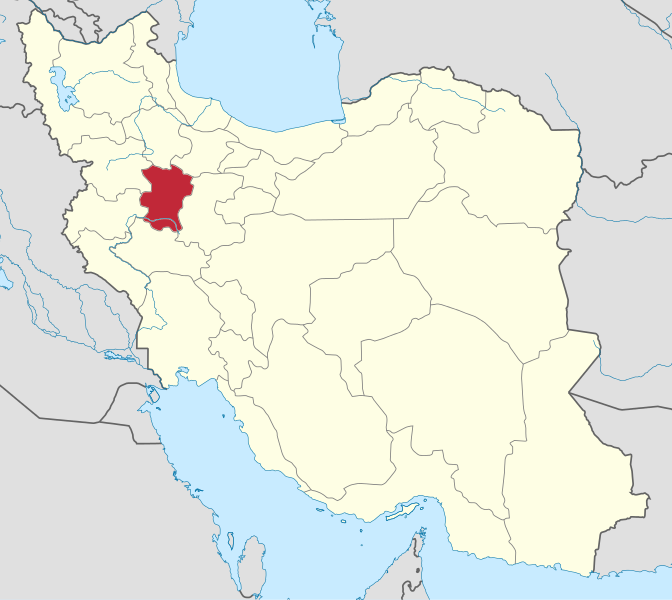 It is located in Ali Sadr Kabudarahang County about 100 kilometers north of Hamedan, western Iran. Excavations and archeological studies of the cave have led to the discovery of ancient artworks, jugs and pitchers dating back to 12,000 years ago. Animals, hunting scenes and bows and arrows are depicted on the walls and passages of the exit section. These images suggest primitive man used the cave as their abode. The cave was known during the reign of Darius I (521-485 BC) which can be verified by an old inscription at the entrance of the tunnel. However, the knowledge of the existence of the 70 million-year-old cave was lost, and it was only rediscovered in 1963 by Iranian mountaineers. The cave is entered at the side of a hill called Sari Ghiyeh which also includes two other caves called Sarab and Soubashi, each 7 and 11 kilometers from Ali Sadr Cave. Apparently, the water in Ali Sadr cave stems from a spring in Sarab. In the summer of 2001, a German/British expedition surveyed the cave, finding to be 11 kilometers long. The main chamber of the cave is 100 meters by 50 meters and 40 meters high. This entry was posted in Landscape, Travel and tagged Ali Sadr, Ali Sadr Cave, Cave, Hamedan Province, Iran, Photos, Travel on March 29, 2015 by socialinform.